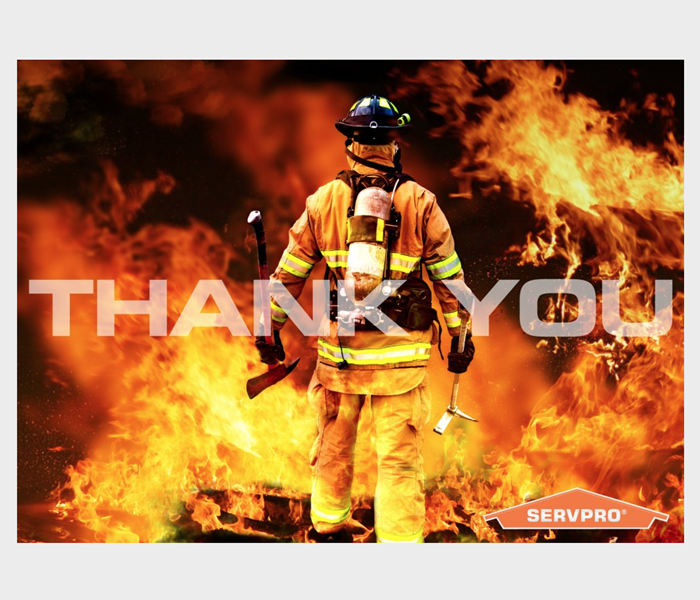 As a trusted leader in the restoration industry, SERVPRO of Monroeville provides emergency service and is dedicated to being faster and efficient to any size disaster. We aim to respond as quickly as possible to your emergency and we have the expertise and training to restore your home or business quickly and properly. Our staff is highly trained in property damage restoration and we are an IICRC certified firm. We have the specialized equipment and resources to handle the job, large or small, residential and commercial. Having SERVPRO of Monroeville for the entire process can save time and keeps costs in check. SERVPRO of Monroeville can provide this continuity of supervising a range of restoration services that will bring a building back to full functionality as quickly as possible. We are proud to be an active member of this community. SERVPRO of Monroeville is locally owned and operated, so we’re already nearby and ready to help Monroeville, PA residents and business owners with any size cleaning or restoration emergencies.